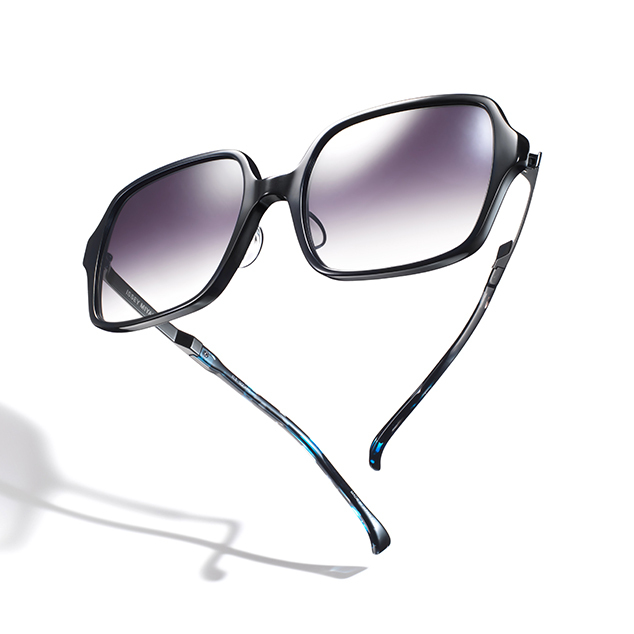 “BONE SERIES V” | ISSEY MIYAKE EYES | News | ISSEY MIYAKE INC. Introducing “BONE SERIES V”, the 5th piece in the BONE series. The aim of this piece was to create a design that is nostalgic yet like nothing else before. The most attractive aspects of the variety of eyewear that has been fashionable over the years - the medium size of the 80s, the half rims of the 90s, the delicate antique style of eyewear that came earlier and traditional lens shapes - have been reimagined, with each part updated. “BONE SERIES V” is made in a new medium size with delicate, hand-painted half rims. 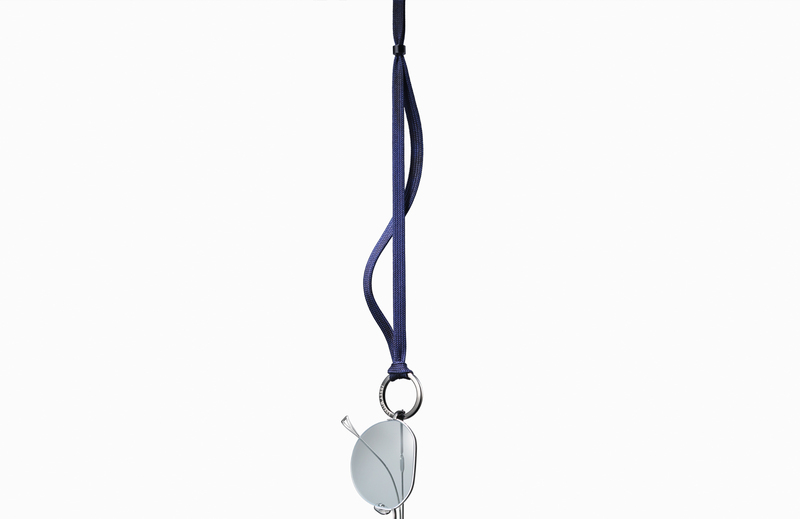 A glasses cord with a 2-way design that can also be used as a glasses holder. The holder ring is made from pure titanium, making it lightweight with a luxurious look. Black specks are added to the cord with polyester tape, giving each piece a tasteful texture. It will be released throughout on Thursday, November 1st. The company’s headquarters is located in Sabae City in Fukui Prefecture, Japan, a region distinguished for its sophisticated eyewear production techniques at the highest level in the world. 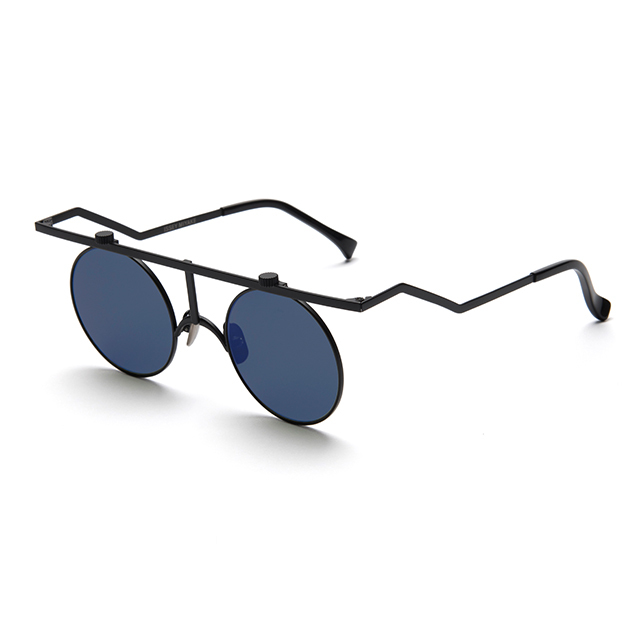 With its own factory BACKSTAGE and its chain of directly managed stores KANEKO GANKYO, the company gets involved in everything from the planning and designing to the production and sales of eyewear, while assuring quality of products. 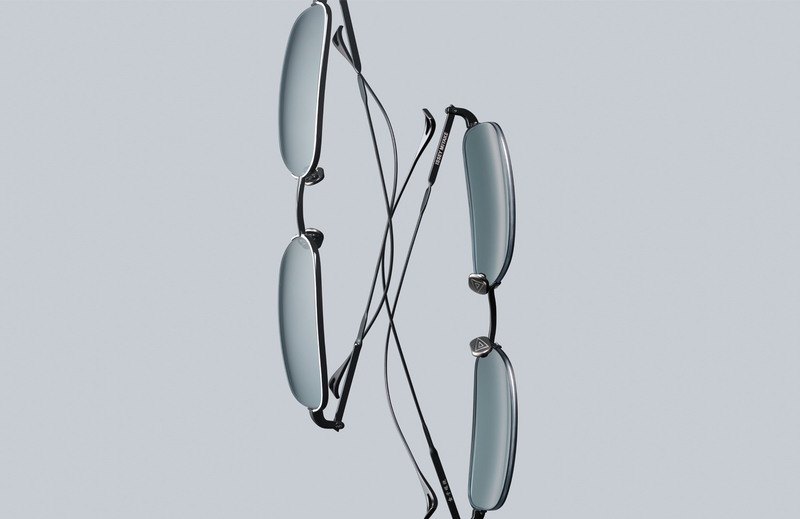 Its “CRAFTSMAN SERIES”, a collection of glasses each of which bears the name of an author-craftsperson, is receiving high acclaim as a work to pass down traditional eyewear techniques to the present day.